The fffffat crew is meeting up in Berlin next week for Transmediale. 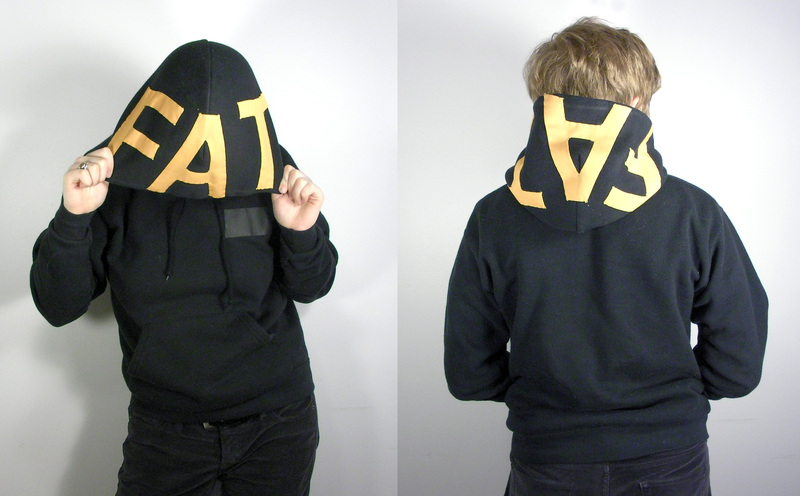 I can’t make it out, but I did make a tutorial for fffffatting up your hoodie, so the gang can roll in style without me. I’ll be missing you guys!